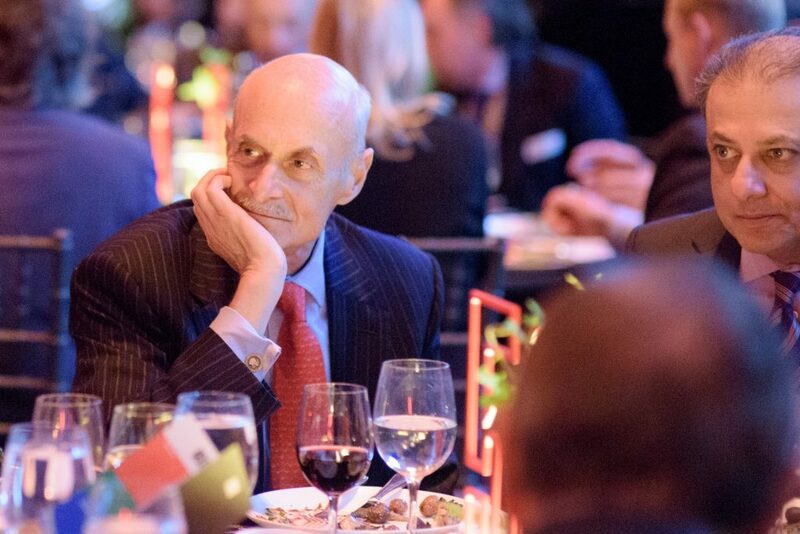 In 2017, Bloomberg unveiled a list like none other: The Bloomberg 50, an exclusive accounting of the 50 people who changed the landscape of global business in 2017. 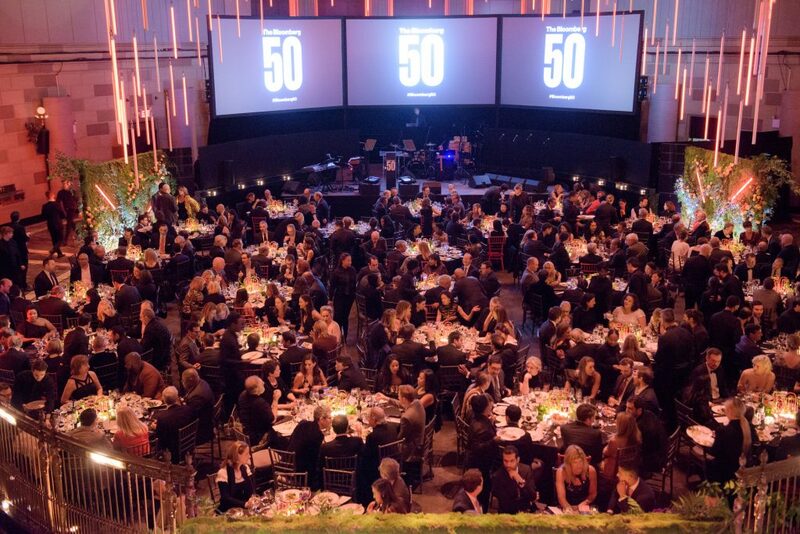 From finance to fashion, media to manufacturing, banking to biotech, politics to philanthropy, entertainment to energy, and almost everything in between, The Bloomberg 50 highlighted those who changed the game in global business in the past year. 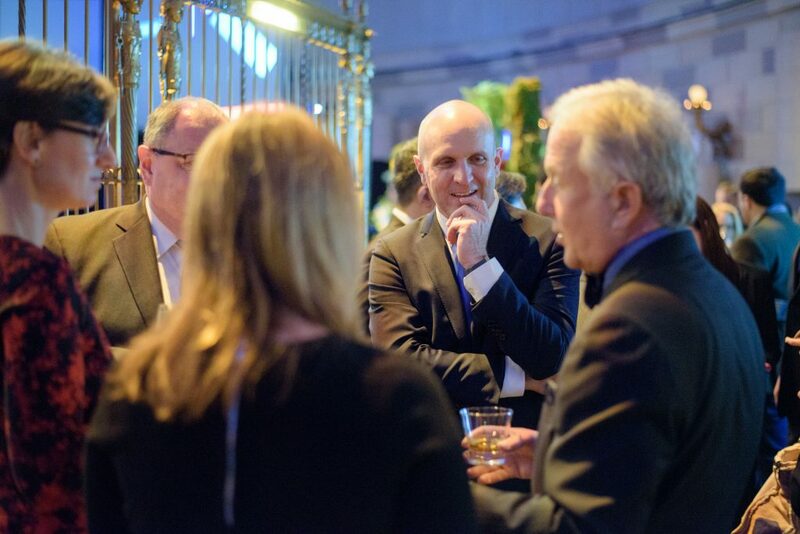 The difference between the B50 and traditional power lists? 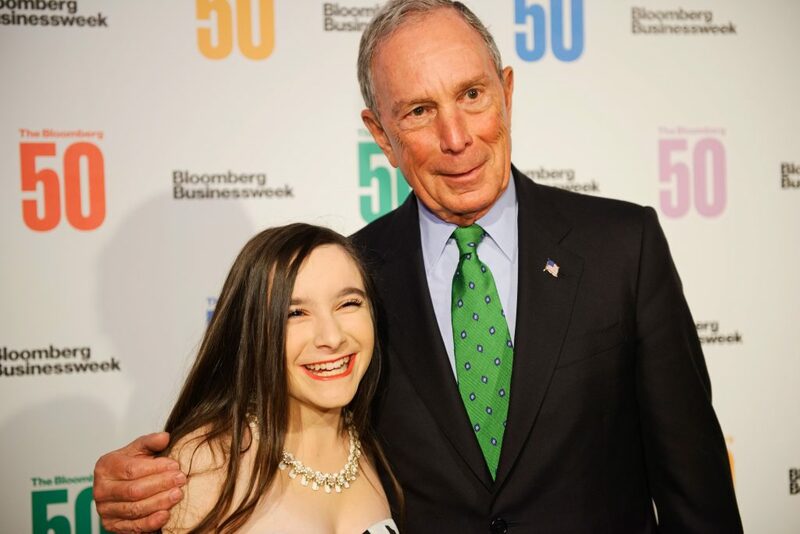 Utilizing its worldwide resources, from 2,400 journalists to unique, proprietary data and analytics, Bloomberg showcased the 50 people who changed the equation in 2017 in measurable, quantifiable ways. 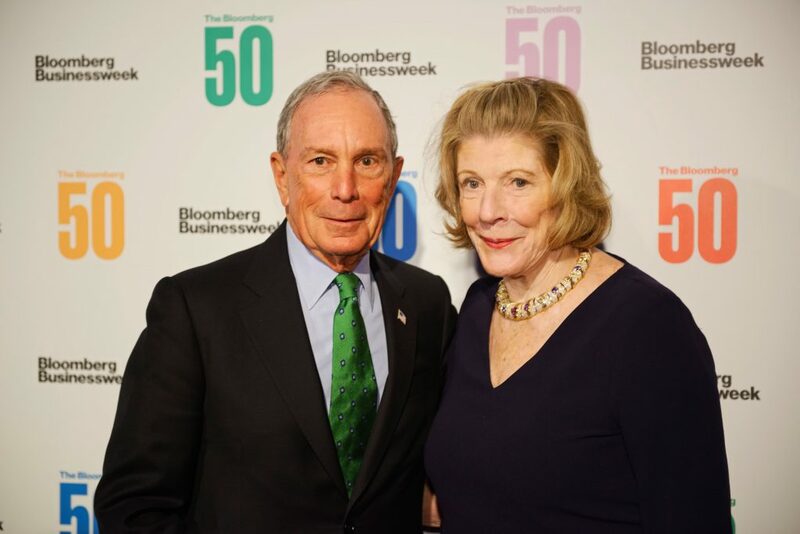 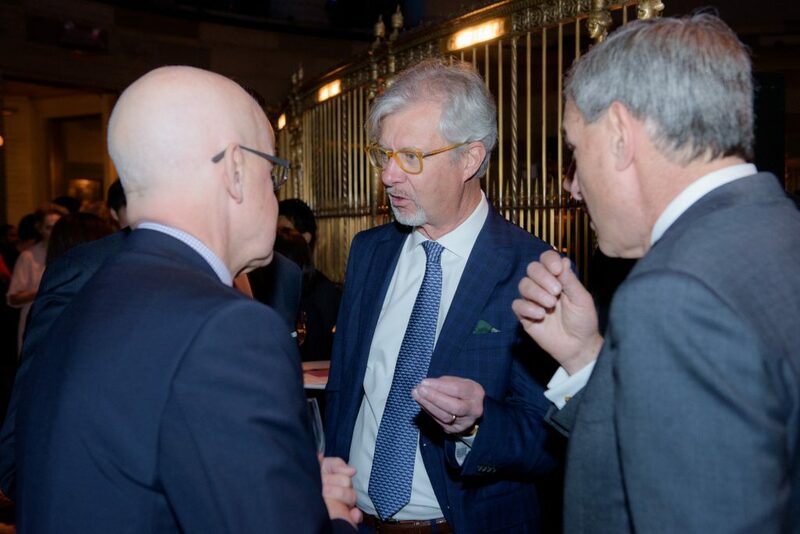 The Bloomberg 50 was published in a special issue of Bloomberg Businessweek and at a red carpet event at Gotham Hall in New York City. 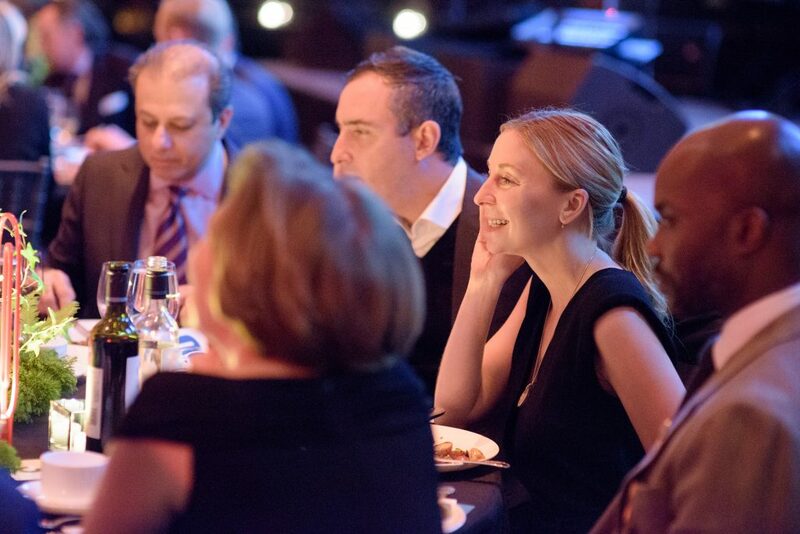 Attendees at the inaugural Bloomberg 50 gala dinner at Gotham Hall. 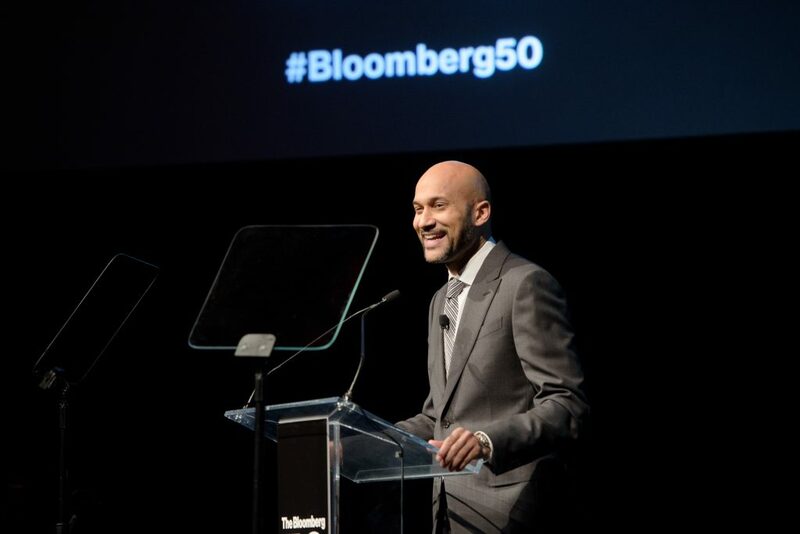 Emmy and Peabody Award-Winner Keegan-Michael Key joined the gala as emcee. 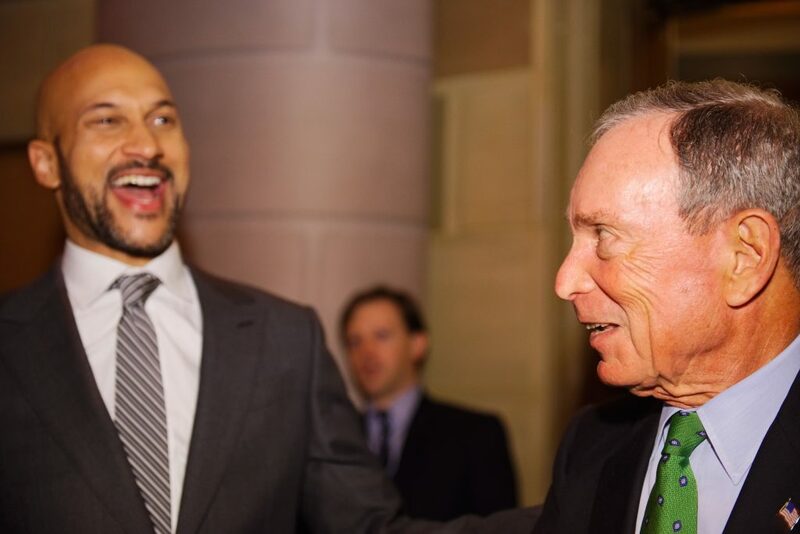 Keegan-Michael Key with Michael R. Bloomberg, founder of Bloomberg LP and Bloomberg Philanthropies and three-term Mayor of New York City. 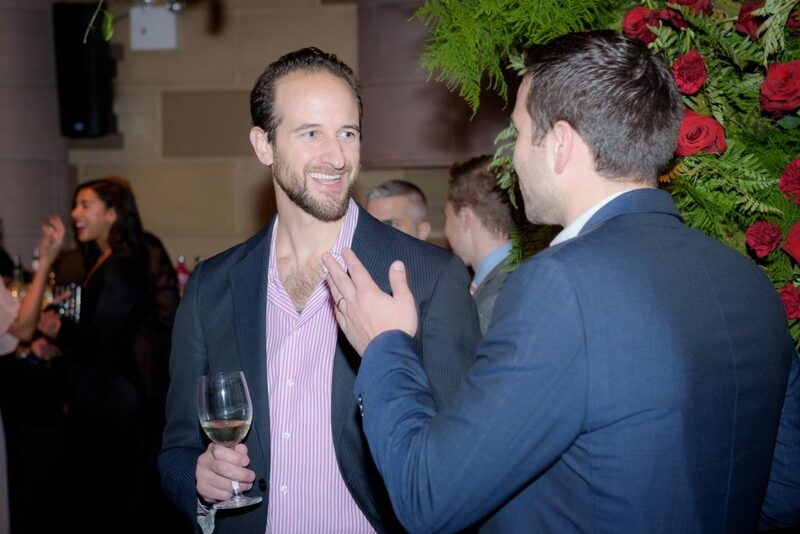 Guests mingled at the cocktail reception in advance of dinner. 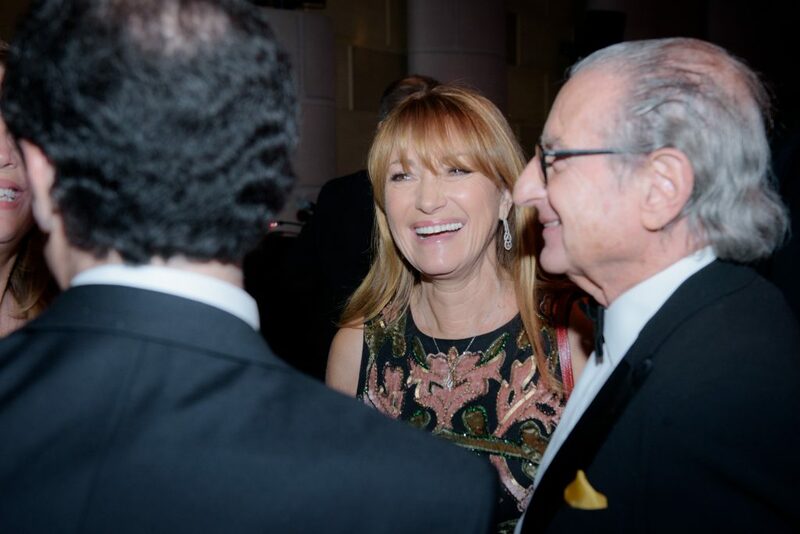 Actor Jane Seymour and guests. 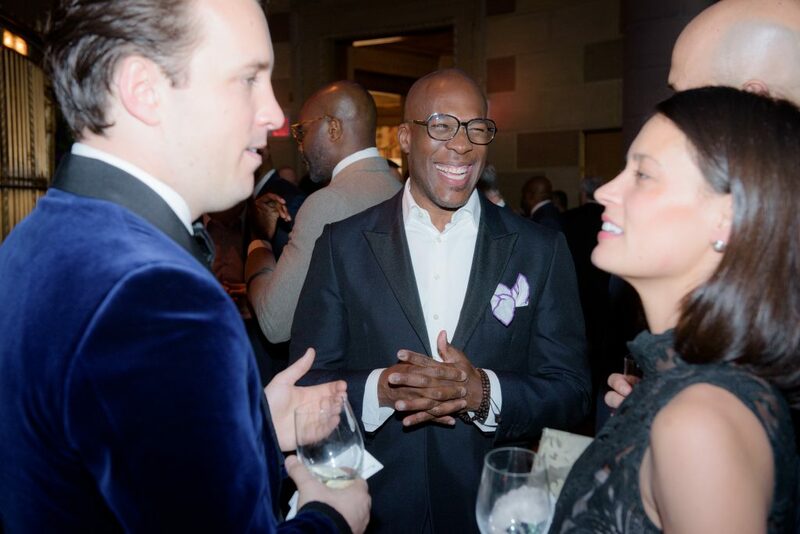 NBC News correspondent and MSNBC Live anchor Stephanie Ruhle and Host of Deadline Crime Tamron Hall. 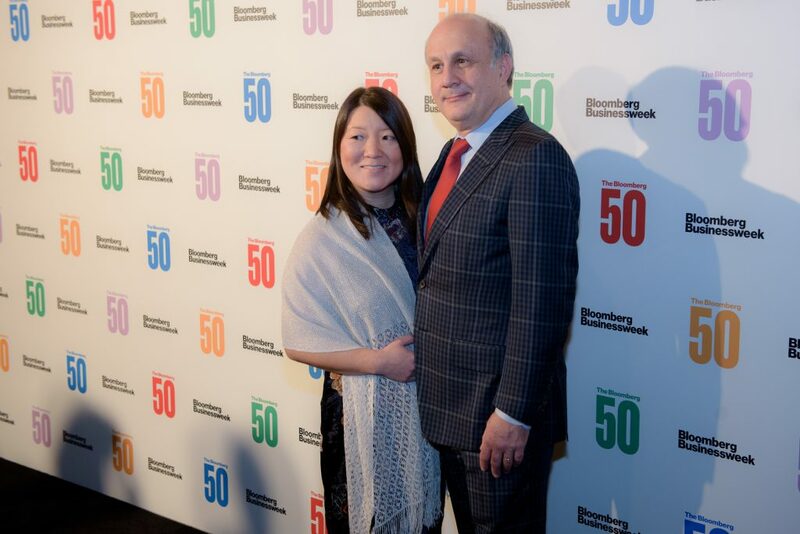 Honorees on the inaugural Bloomberg 50 list on the red carpet. 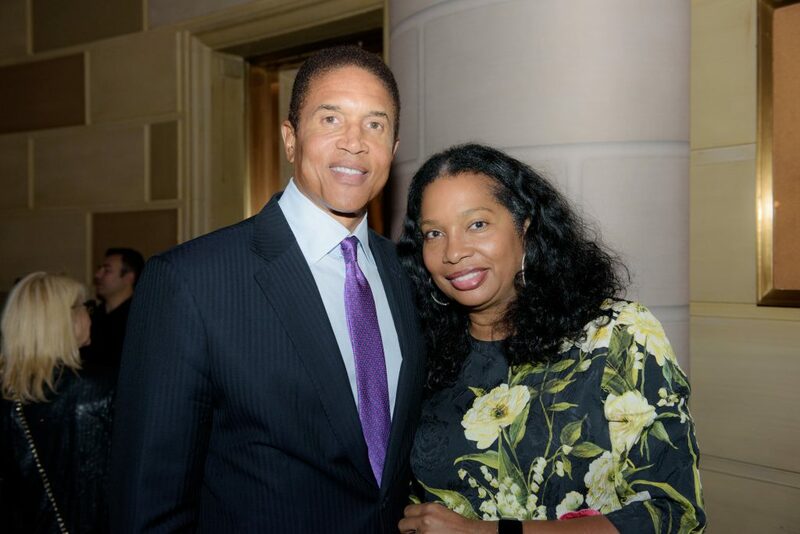 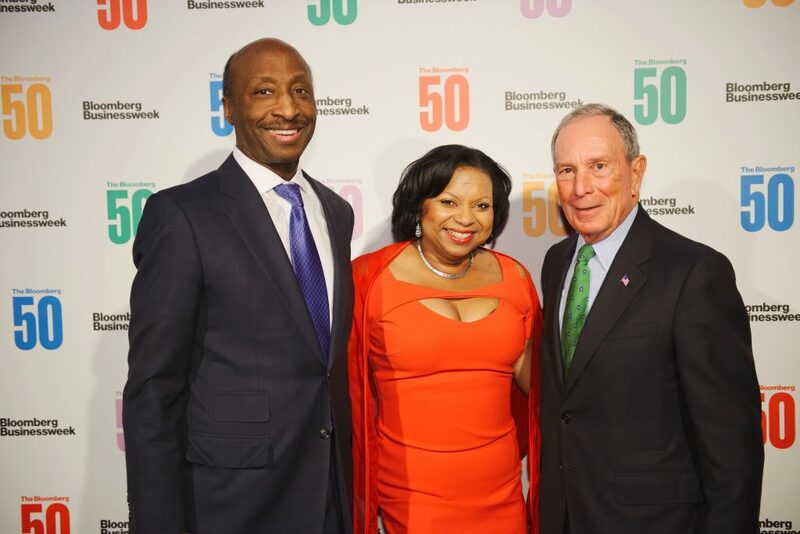 Guests at the Bloomberg 50 dinner. 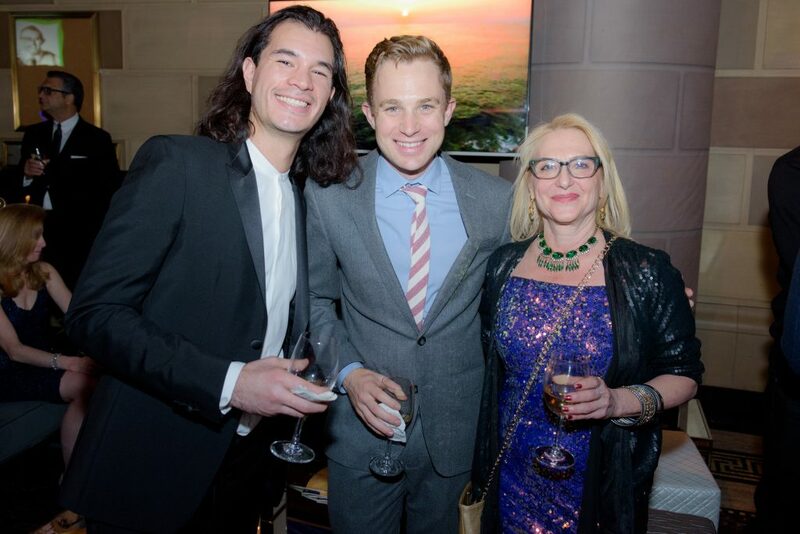 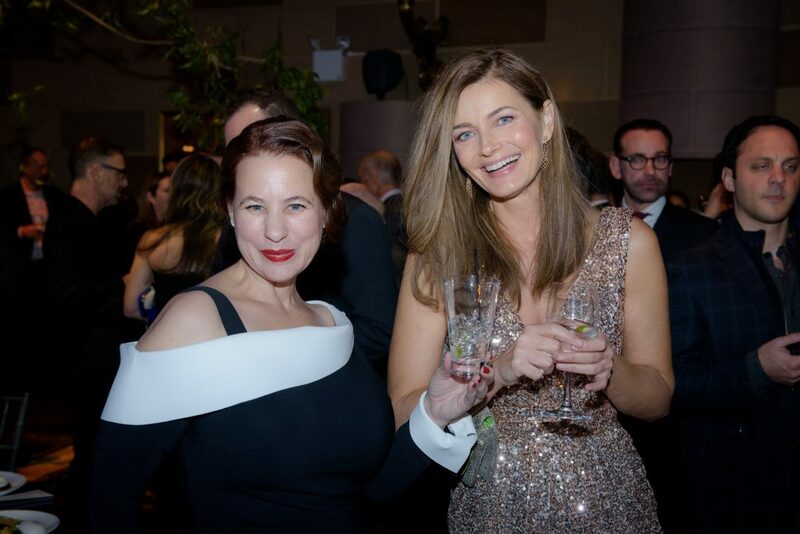 Guests enjoyed a performance by Broadway veteran Mandy Gonzalez, who is currently starring as Angelica Schuyler in “Hamilton” in New York, and recently released her debut solo album Fearless.